Regardless of its simplicity, a tire is one of the most important inventions of this world. It’s unbelievable how something of this form can move around heavy-duty trucks and loads. 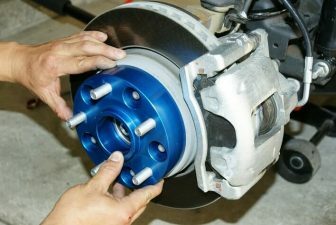 And that is why it is no surprise that sometimes automobile tires need a little hand with regaining their shape. 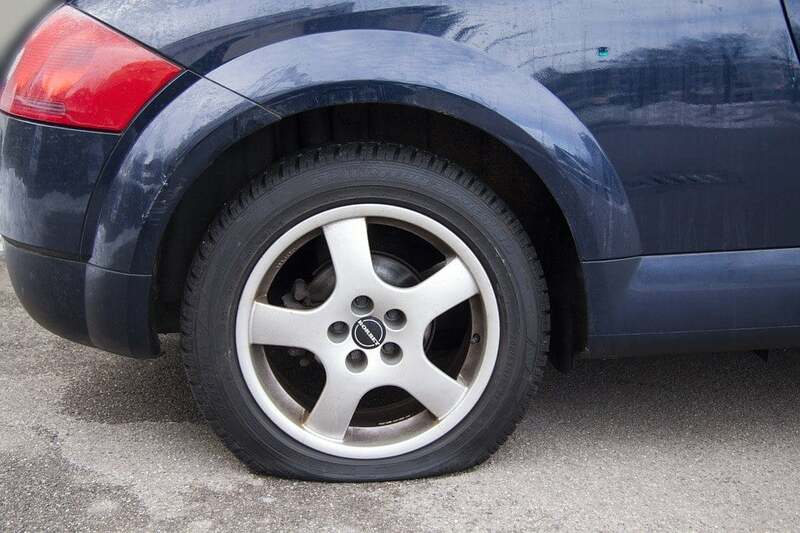 Unfortunately, a flat tire always happens exactly at a moment when we least expect it. That’s why it pays off to always have a portable tire inflator handy without having to look for somebody to help you. 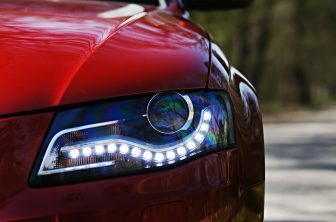 While finding a car tire inflator isn’t a problem at any gas station or big stores, how should you make sure you get the one that will do its job when you need it the most? Let’s review some of the best tire inflator offers we found on the market both in terms of price and customer feedback. P.I. 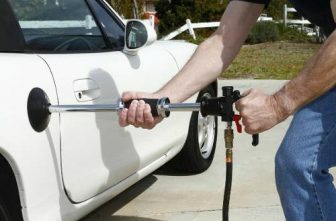 Store Premium tire inflator is nothing like what you’d have imagine thinking about a tire pump. 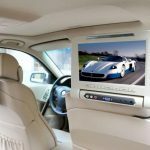 It has modern design and doesn’t require any physical application on your side. All you have to do is use the screen to check current and set desired tire pressure levels and then let the machine do its job. This product is automatic yet totally controllable: you set the desired tire pressure, the P.I. Auto Store car tire inflator achieves it! Normally it takes about 4 minutes to completely revive an average car tire. It can also be used for any other tires: bicycle, truck, motorhomes, motorcycles and etc. Additional features include different modes of night LED light, carry case, long cord (almost 13 feet depending on model), manual mode. Slime portable tire inflator is a simple yet powerful solution for unexpected road problems. It is simple to use: just plug into a cigarette input, insert the thread into the tire valve, set the desired pressure (maximum compatibility is 35 PSI) and turn it on. It will take you about 6 to 7 minutes to inflate a standard car tire using Slime tire inflator. 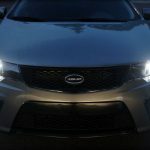 The product does make some noise based on multiple customer reviews, but that shouldn’t bother most car owners. Users will especially appreciate the following convenience features: automatic shut down at desired pressure level, rubber sole for firmer grip with the ground, screen with constant update on pressure level while the car tire inflator is working. EPAuto portable tire inflator is a multifunctional system that can be hooked up to any 15 Amps port and used to inflate tires of all sizes and capacity. This unit probably has the largest variety of adapters to be used with various tire inputs. 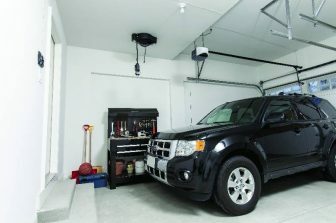 Just like many other options, EPauto tire inflator requires 12V/15 Amps and is equipped with automatic shutdown option. There’s also an automatic overheat prevention function. Last but not least, the system has enough room to store the cord inside of the actual tire inflator body, which is an important factor considering that this device will spend more time in storage than in use. Due to affordable price and good set of adaptors, Kensun is the best tire inflator to be used for various needs other than road issues – bicycle tires, as well as toys, sporting equipment repair and etc. The manufacturer strongly suggests not to leave the Kensun tire inflator working for more than 10 minutes to avoid overheating. While this time is enough to pump most of the regular tires, having to upkeep this cool down time can bother some users. 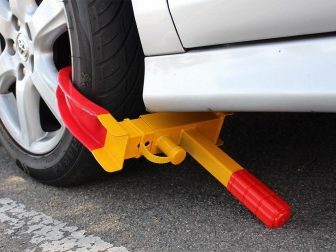 Even through the unit was tested with tires up to 33 inches in size, this is still a strictly portable tire inflator to be used for emergency or for small home needs. Viair car tire inflator works from the car engine and allows to quickly (up to 7 minutes) solve most issues with the tires. It is a simple looking unit made of quality materials that are durable and safe to store. The usage is just as simple. 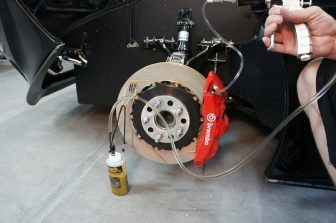 First you connect the thread into the tire valve when the Viair tire inflator is turned off. Then you start the car and plug the Viair cord into cigarette port. Then choose one of the modes (KPA, FG or CM, BAR or PSI) and set desired pressure level. Turn on the inflator and wait till it stops when the stated level is reached. Viair always gets good reviews on their tire connective screws that could be a problem in many other cases – too loose connection will increase amount of time needed to inflate the tire. 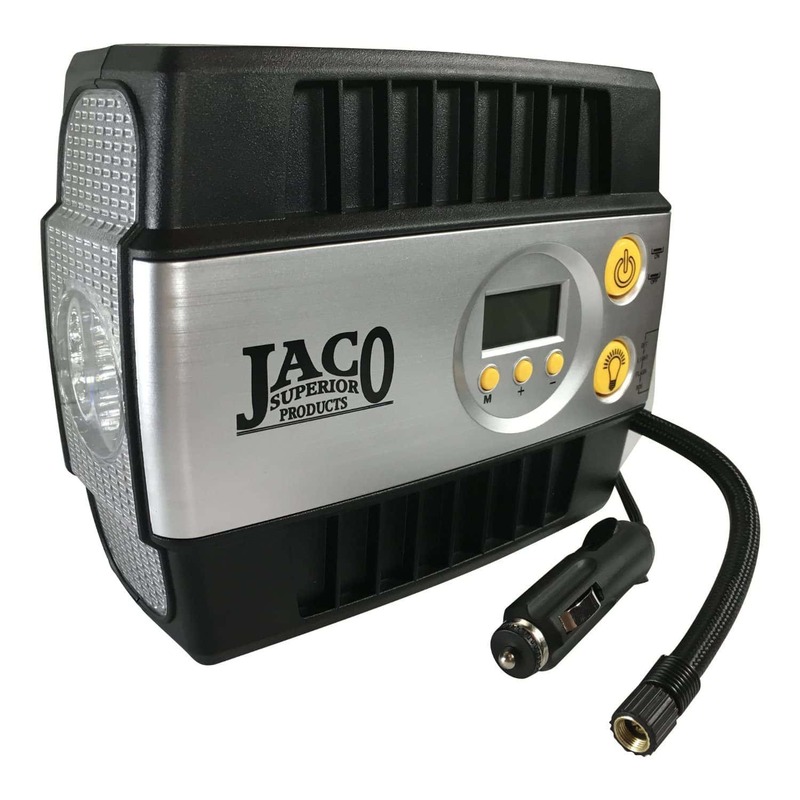 Jaco portable tire inflator is one of the best combinations of light weight, small size yet powerful performance or 25 liters per minute, which means a regular tire would be pumped in less than 5 min. 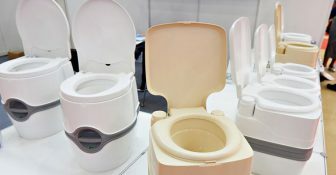 The manufacturer boasts of its smart technology where the customer sets the pressure and the unit stops once it is achieved. 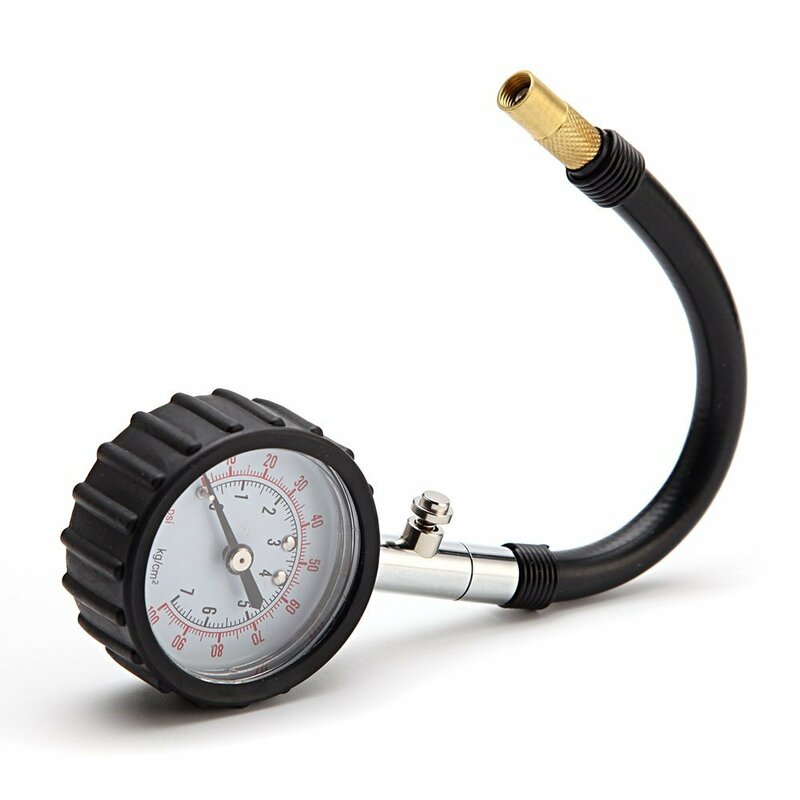 Moreover, Jaco tire inflator is best known for its accuracy – it will display the status within 1 PSI range. 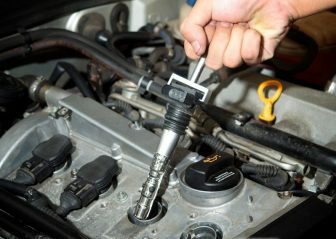 And many customers are praising their nozzle grips that hold on tight to the valve and ensure sealed connection. The power cord is only 10 feet (some other units have 12 feet cords). Of course the Led light and toys or sport equipment adaptors are a nice plus for the unit.